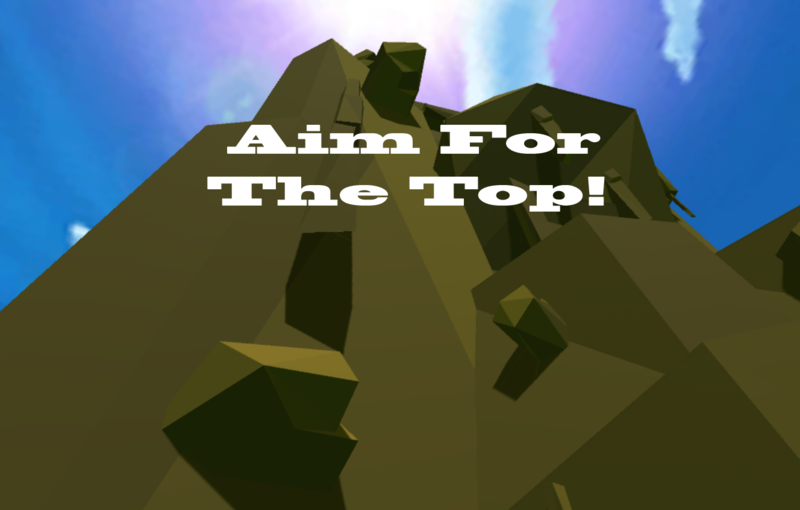 Aim For The Top! 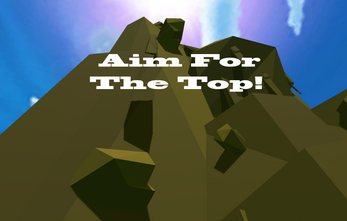 is a VR game for #VRJAM2K17 where the goal is simply to climb to the top of the mountain and place your flag. This was made using a Vive, so I can only guarantee it works with a Vive.